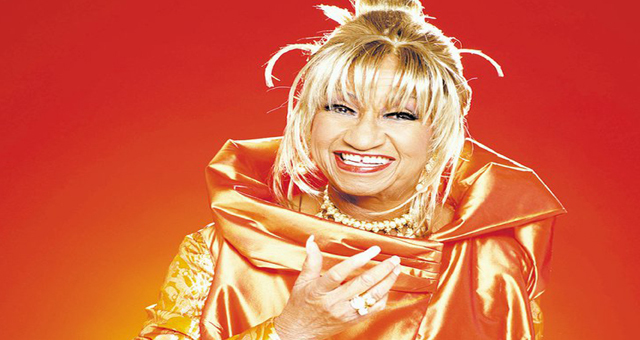 Known as the “Queen of Salsa” and in general The Queen of Latin Music, Celia Cruz is one of the most popular salsa artists of the 20th century, winning 23 gold albums under her belt, a Grammy for Best Tropical Latin Performance (1990) and was inducted into Billboard’s Latin Music Hall of Fame. We’re excited to be representing a handful of exlusive Celia Cruz tracks. Below are a couple of our favorites from the Musicom/Interra Music Publishing catalog. There’s more tracks from Celia Cruz. Please feel free to contact us.